L. Ron Hubbard East Coast theatre performing at the Scientology Information Center in downtown Clearwater. The theatre's next performance of "Calling Squad Cars" will be on 13 April starting 6:30 pm. 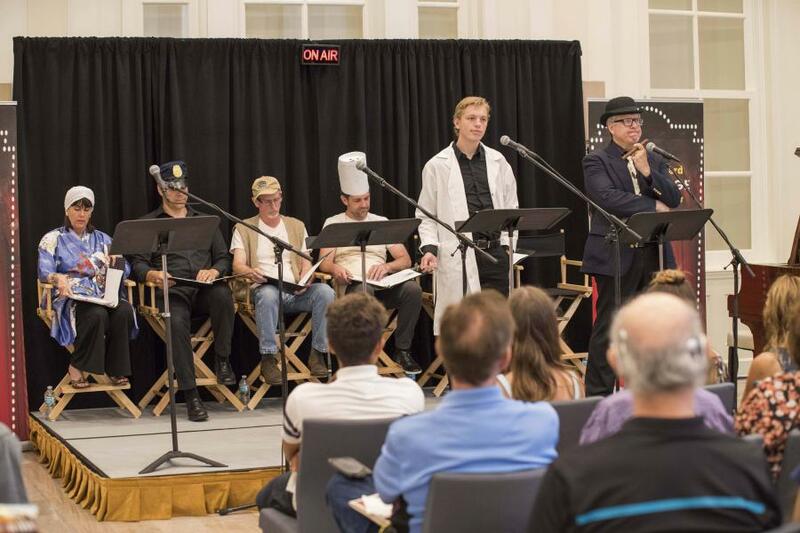 CLEARWATER, FLORIDA, US, April 1, 2019 /EINPresswire.com/ -- On Saturday, April 13th starting at 6:30 pm, the L. Ron Hubbard East Coast Theatre will perform, Calling Squad Cars, a detective/ mystery story by Mr. Hubbard. The performance will take place at the Scientology Information Center at 500 Cleveland Street in Downtown Clearwater and is open to the community. Light refreshments will be served. Ms. Joanie Sigal, the show’s producer, will open up the event with songs from the 1930s and ‘40s, bringing the era to life.